Get together for good things. 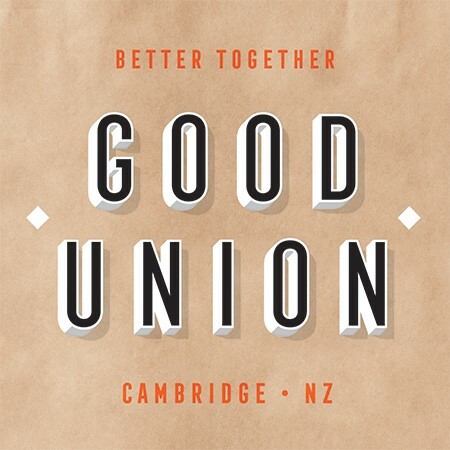 Good food, good beer at Good Union Cambridge. Fantastic food and service . Best BBQ I have eaten outside of the States. The platter for 2 was such good value for money and we were well satisfied. Excellent plum cider too! Thanks for a great night out. Thank you for allowing us plenty of time to enjoy the company of long time friends catching up. We really enjoyed our time in Cambridge. Good atmosphere that would be improved by having a couple of BBQ pits going (not even necessarily cooking). Good sized portions, Good value for money. Kids meals were excellent! Bento boxes a great idea! For the BBQ Brisket was very good, Chicken was good and I'm afraid you don't get a call up for the Pork....cornbread was great! The service is first class and the staff are very friendly and helpful even though when we were there the place was very very busy! We waited a while for our main meal. Otherwise everything was very nice. I thought the children’s meals were great with the carrot and fruit and hummus. Well thought out. 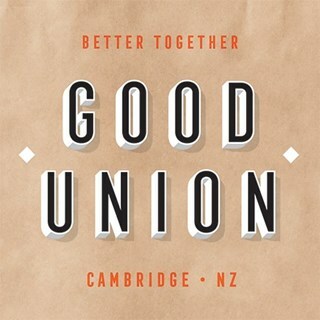 Appreciate Good Union making a point of being family friendly, perfect to bring Dad for Father’s Day. Fantastic friendly capable service, cheers. warm,friendly atmosphere,staff.great value for money thanks to grab one.will be back. Thanks for great service and a great meal! Fantastic staff always helpful and friendly. Brought guests along who both enjoyed the food. Atmosphere and commented on the staff being so friendly. Thanks for a great night. Very nice restaurant, friendly staff and delicious food. Very  accommodating with our birthday cake. Main meals were very small portions considering it’s a main, tasted great but too small. Better to go for snacks and drinks as a bar rather than a sit down dinner. Beautiful setting, great food, great service and easy to make online bookings! Will definitely be going back again!